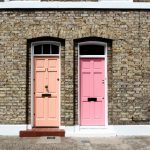 Niche > Blog > IVA > Can you get a mortgage after the IVA? 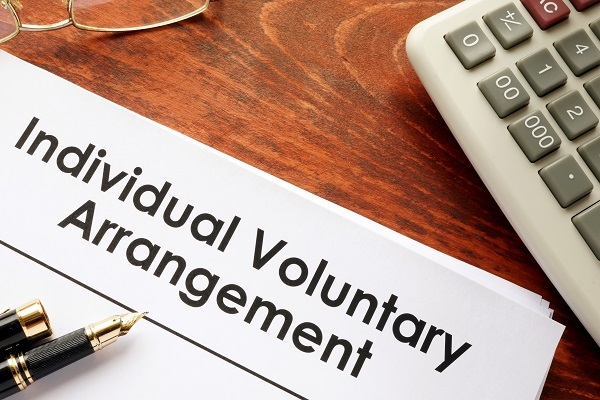 An IVA, otherwise known as an Individual Voluntary Agreement is a legally binding agreement between you and your debtors. IVAs are often drawn up to help people pay off their debts and wipe the slate clean. An IVA will last for six years and will appear on your credit report. As a result, you won’t be able to take on any further debt for the duration of the IVA. IVAs differ from CCJs are they are voluntary. A CCJ is the result of your debtors taking you to court. People choose to enter into IVAs for a number of reasons, but taking control of their debt is the top reason. If your debts become unaffordable, an IVA can help you to take back control of your life and learn to live within a strict budget. Even if you pay off the IVA early, it will still remain on your credit report for the same amount of time. 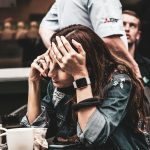 Most IVAs last for five years and the IVA will remain on your credit report for 12 months after you have received your IVA Completion Certificate. 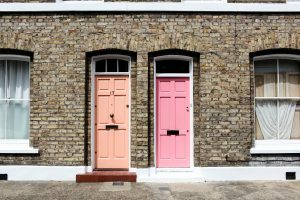 For those keen to get on the property ladder, an IVA might make things more difficult, but it is not impossible. 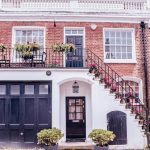 There are steps you can take to secure a mortgage with an IVA on your file. Alternatively, you can simply wait until the IVA has dropped from your credit report and begin building your credit up. Lenders will look at your credit report as part of the mortgage application. An IVA, CCJ or default on your file can make you less attractive to a mortgage provider. This is because they are looking at the risk associated with lending to you. People with adverse credit history are considered high risk. Even if you have taken control of your spending and changed your ways, an IVA can still impact a lending decision. While one bank might turn you down for a mortgage after an IVA, another bank might accept your application. There are specialist lenders that work with people with poor credit. 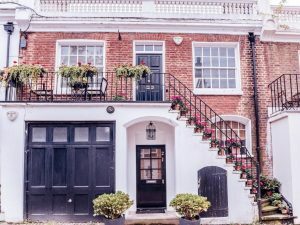 They might ask for a larger deposit or offer a higher rate of interest, but if getting on the property ladder is important to you, this might be worth it. How long should I wait before applying? An IVA will stay on your credit report for six years. After it has dropped from your report, you might notice that your credit score is still low. This is because you will have a six-year period where you have not shown any evidence of being able to pay back debts. It’s very difficult to secure credit with an IVA, so you will essentially be starting from scratch when the IVA is complete. 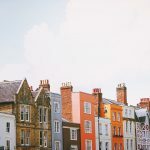 The best option for those with an IVA wanting to secure a mortgage is to wait until the IVA has been removed from their credit report and then taking steps to improve your credit score. This will make it easier to secure a better rate on your mortgage. Once the IVA is gone from your report, you will be treated like any other lender. How do I improve my credit after an IVA? Once the IVA is gone, you can focus on rebuilding your credit. To start with, you should sign up for the three credit reference agencies Equifax, Experian and Callcredit. This will allow you to see what lenders see and fix any issues with your report. After this, you should look at responsible and affordable lending to start building a track record of making payments on time. Beware of irresponsible lenders that will focus on people with adverse credit history. They might offer large lines of credit at a high rate of interest which can be problematic if payments are missed. Instead, look for specialist credit cards with low limits to help you build your credit. You can start the mortgage process off by securing a mortgage in principle. This is a kind of pre-qualified application that will give you an indication of how much you can expect to borrow. 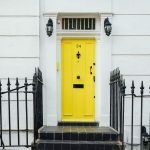 If you have recently completed an IVA and are building your credit score, you can start the house hunt with just a mortgage in principle. Once you have chosen a property, you can put in an offer and then the bank will process your full application. This can buy you an extra couple of months to build your credit score. Rejection by one lender does not mean that all lenders will reject you. Shop around and speak to specialist mortgage brokers who will be able to advise you on the best course of action. Time heals most issues with your credit report, so if you can wait it out, you can be confident you will be treated like any other borrower and won’t need to worry about your adverse credit history anymore.